Designed for the owner of the 184-foot Panthalassa ketch, designed by Foster + Partners in 2009, it shares a similarly refined palette of materials and features one master suite and generous entertaining space at the prow – this arrangement is highly flexible and subsequent yachts in the series can be specified with up to three cabins. 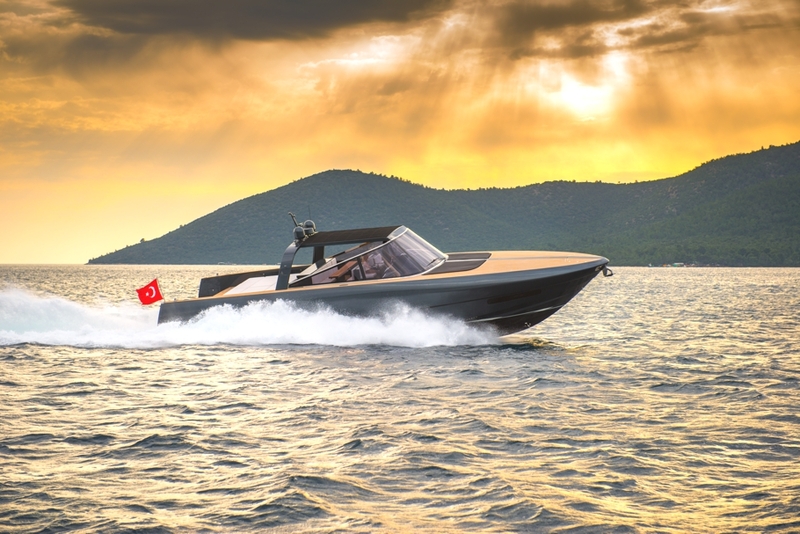 The fast, agile motor yacht can travel at up to 45 knots, and the design of the interior emphasises the sense of flying across the waves. 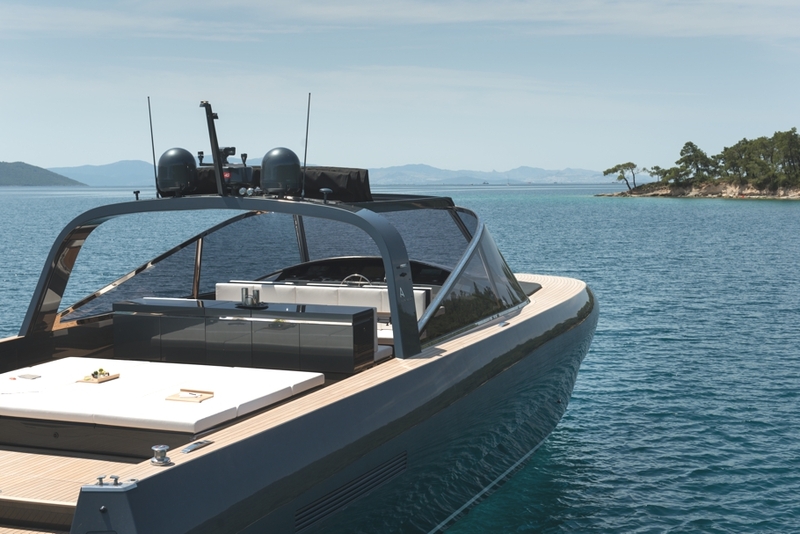 Unlike typical boat fittings, the furniture does not touch the inside of the hull, but traces the contours of its white leather walls. A stair leads down to the prow of the yacht, where the lounge is naturally top-lit by a central strip of glazing. 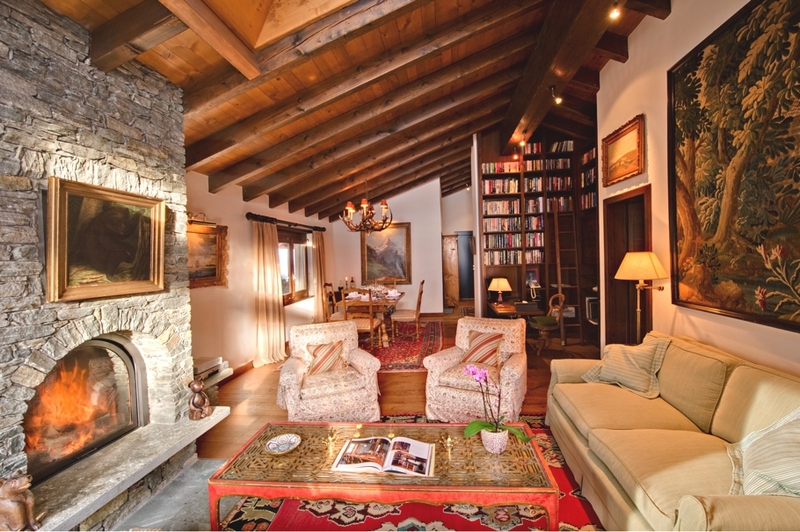 The versatile, open-plan layout can accommodate up to twelve guests, as well as creating private niches for relaxing. To the stern is the master suite, with a double bed and leather chaise longue, and the galley and bathroom are in the centre of the boat. Every detail has been considered and prototyped, from the bathroom drawer that extends into a compact vanity unit, to the placement of grab rails, which are seamlessly integrated with the structure. In a subtle reference to traditional nautical design, a horizontal band of teak is used as a recurring detail, revealed in the interior of the white lacquered cabinets. 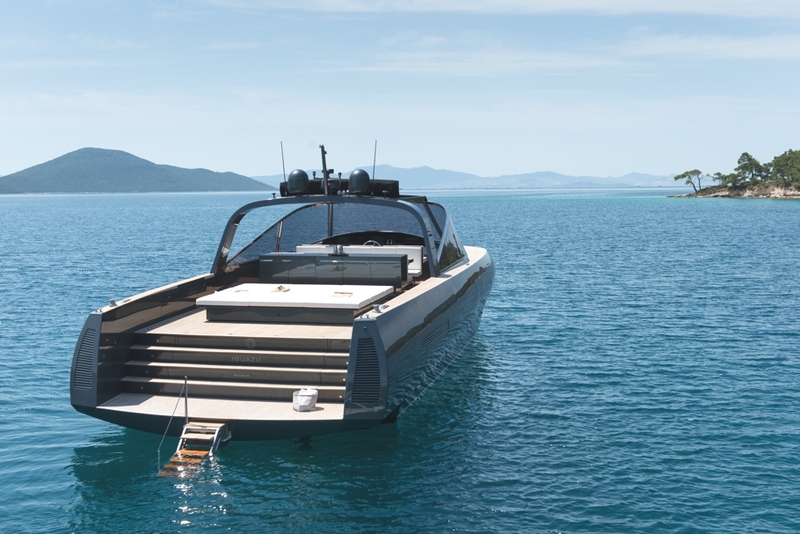 Above deck, the bespoke furnishings include a modular unit of three sun loungers. 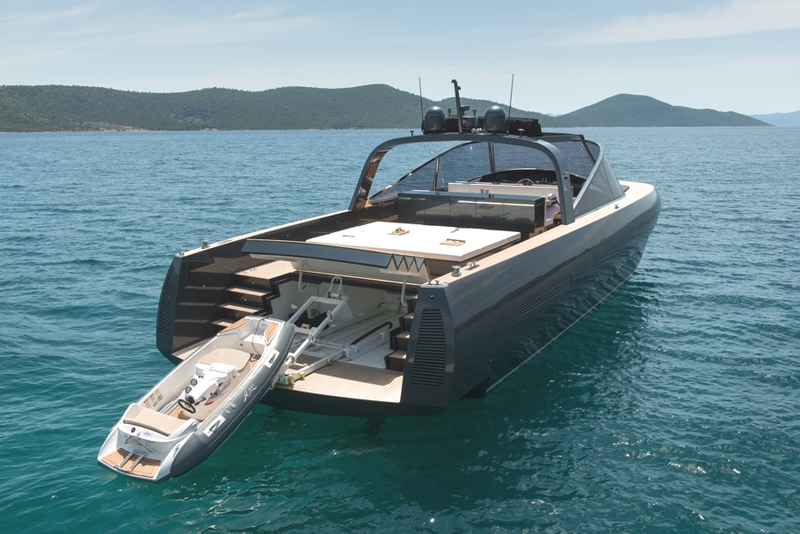 Maximising the flexibility of the space, two further black fabric recliners are arranged on either side of the wooden foredeck and the yacht also has space for a large tender, jet skis and paddle boards. At the helm there is a conventional wheel and state-of-the-art automatic controls, as well as cameras for full visibility. The bench along one side of the outdoor dining table also functions as the driver’s seat – it can be elevated in its entirety to allow the whole family to sit ‘up front’ and steer a course. 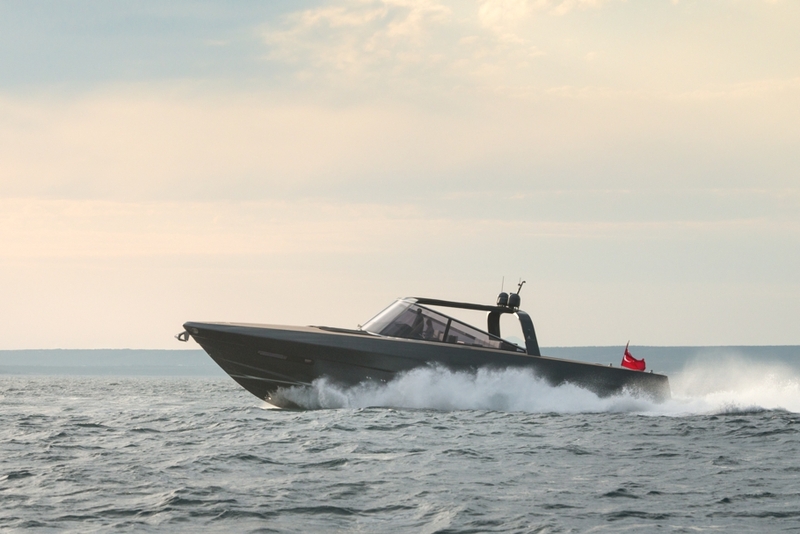 A black fabric shading screen, like the cover of a sports car, can partially or fully enclose the seating area to protect the yacht in all weathers. Rotterdam-based international architectural practice, OMA has designed the De Rotterdam project. 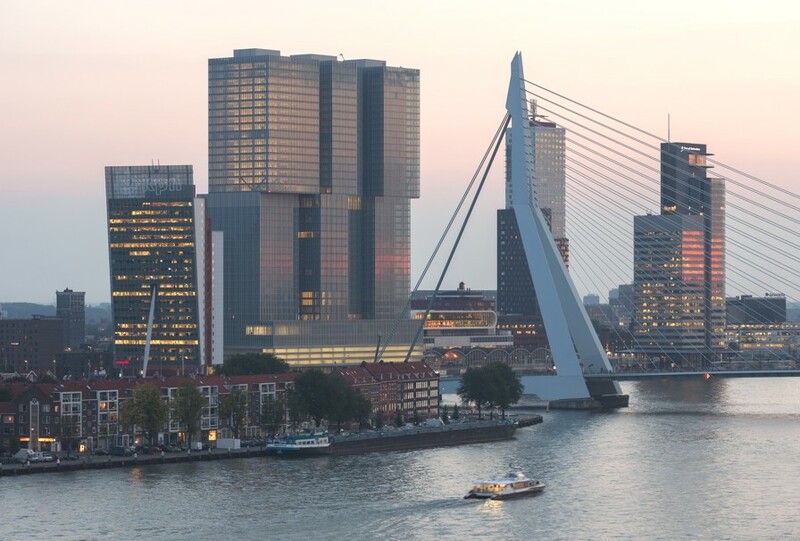 Completed in late 2013, the contemporary mixed-use building was conceived as a ‘vertical city’ on the river Maas, Rotterdam, Netherlands.